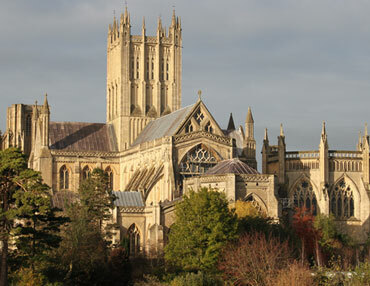 Wells in Somerset is a stunning medieval City nestled in the Mendip Levels. Wells makes an ideal holiday destination for people heading away on short breaks or long getaways. There is plenty to see and do in the City and there is also a wealth of activities and places of interest right on our doorstep. Here are our top things to do in Wells during your stay. Wells Cathedral and the Bishops Palace are a must if you are visiting Wells. Both can be visited during a one day window and you won’t be disappointed. The architecture and engineering are staggering and both places offer guided tours and have a great visitors shop. If you can, try and arrange to hear the choir – they sound glorious in the Cathedral. 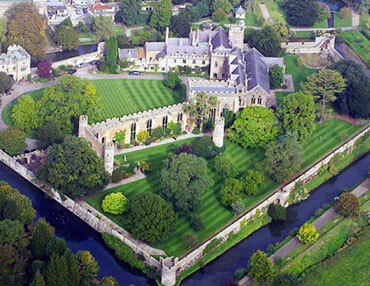 The Bishops Palace – The home to the Bishops of Bath and Wells for over 800 years. There are 14 acres you can wonder around and enjoy – with pools and a drawbridge. There is also a fantastic tea room that has been added in recent years. You can book a guided tour or wander around at your leisure. 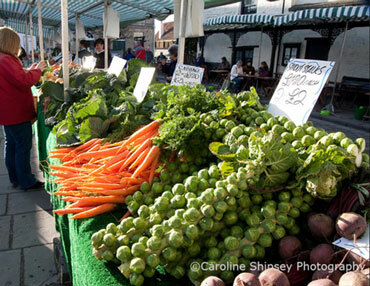 Location: the Market Place (in front of the Town Hall), BA5 2RB (look for the green and white striped canopies) Every Wednesday 9-2.30pm. A long established and popular weekly farmers’ market of 17 food stalls. Wells won a Gold in the 2015 Taste of the West Hospitality & Retail Award. In 2014 Wells Farmers’ Market not only won a Gold Award in the Taste of the West Hospitality & Retail Awards, but was also judged ‘Best South West Farmers’ Market’. One of the most lovely things about Wells is that you can enjoy the hustle and bustle of the small City and then you can very quickly find yourself surrounded by beautiful countryside. Ebbor Gorge is a national nature reserve and it is just a few minutes from Wells, in Wookey Hole. 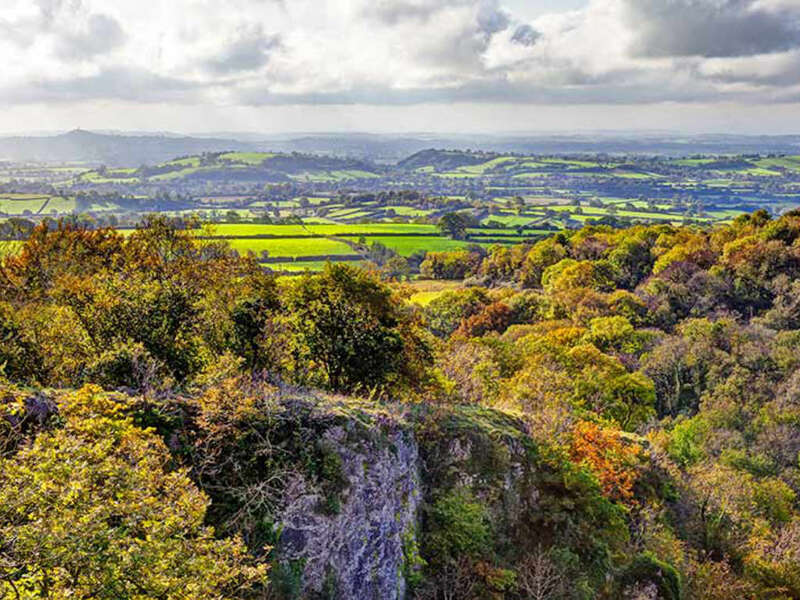 Set within the Mendip Hills, it is managed by English Nature, you’ll find small streams, woodlands and nature trails. There is an information board showing the 3 trails – one of which is suitable for wheelchairs. There is also a car park but please note that this is locked at night-time. 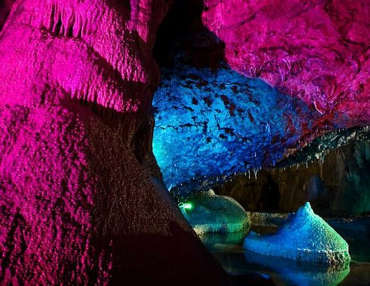 Wookey Hole Caves are a series of limestone caverns with a show cave and plenty of tourist attractions in the village of Wookey Hole. The River Axe flows through the cave and you can turn up and buy a ticket for a guided tour. They have recently blasted into a major expansion to create a new tunnel which opens up previously unseen caverns beneath the Mendips. It is quite an experience and not to be missed. Kilver Court is just a few moments drive from Wells, in Shepton Mallet. It is well worth the drive or bus journey. Roger Saul has transformed Kilver Court over the last few years into a designer discount emporium, with retailers such as Jack Wills, Toast, Orla Kiely, LK Bennet and Mulberry. 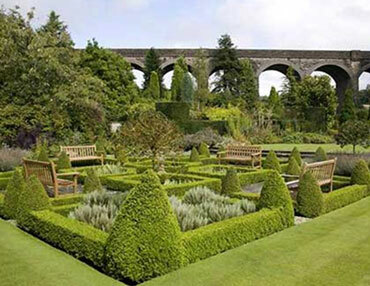 There is also a lovely cafe and restaurant as well as stunning gardens dating back to the 1500’s. It is worth visiting their website to see what’s on as they often host events. 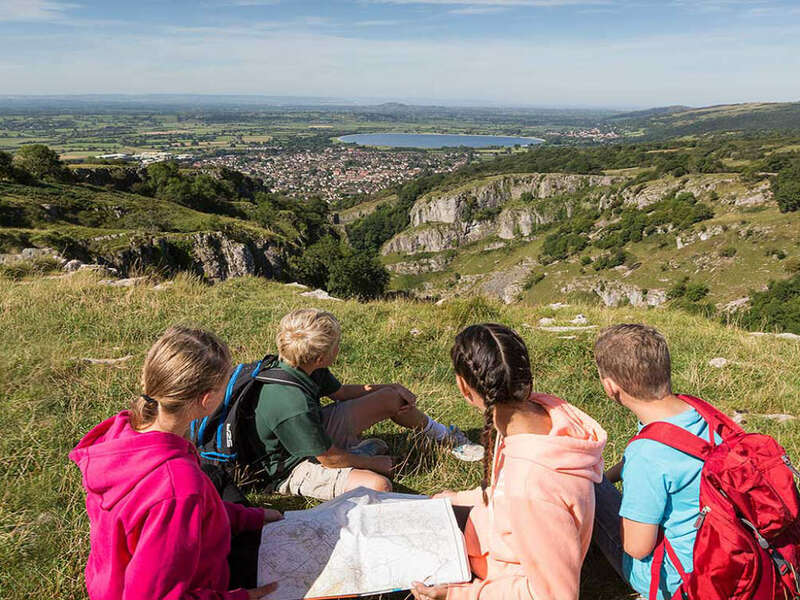 Reduced rate of 25% off Cheddar Gorge experiences when you stay with Wells Touring Park. Ask at our reception for a voucher code! 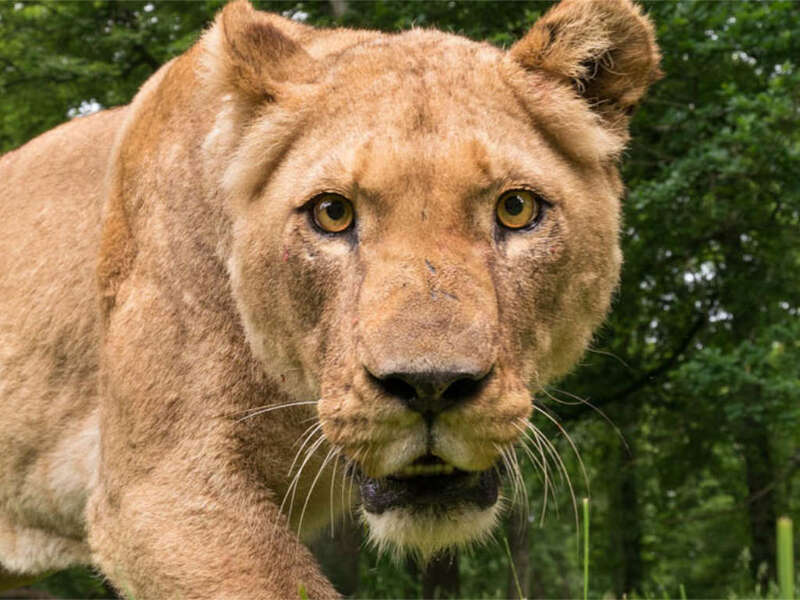 Reduced rate of 30% off Longleat Safari Park when you stay with Wells Touring Park. Ask at our reception for a voucher code! 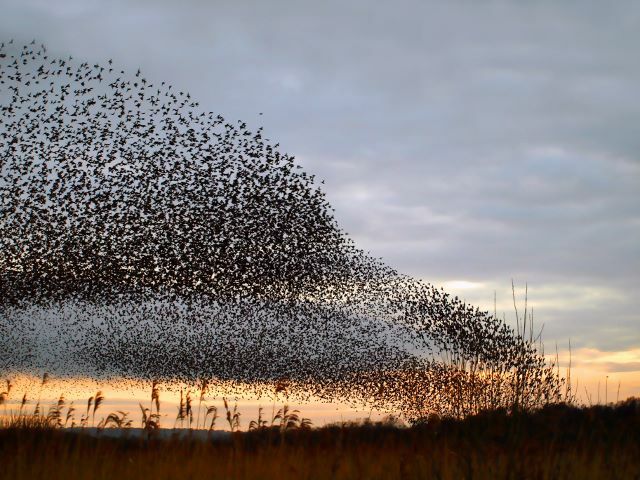 Starling murmurations are a true wonder of the natural world and the Avalon Marshes are one of the best places in the UK to come and witness this amazing wildlife spectacle. Why not visit Ham Wall and experience them for yourselves?